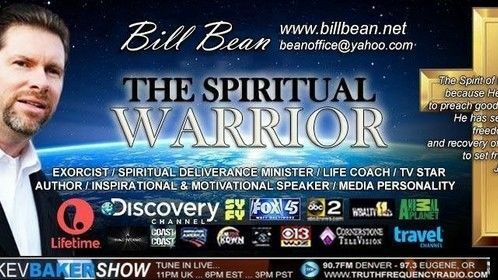 Bill Bean is a world renowned spiritual deliverance minister. He has performed hundreds of Exorcism/ Spiritual Deliverance world-wide. Bill is anointed in the area of spiritual warfare and deliverance ministry that addresses anything from curses / blocks / attachments / obsession / oppression to possession by demonic spirits. He’s also a life coach, providing guidance and advice on how to be strong in mind, body and spirit. 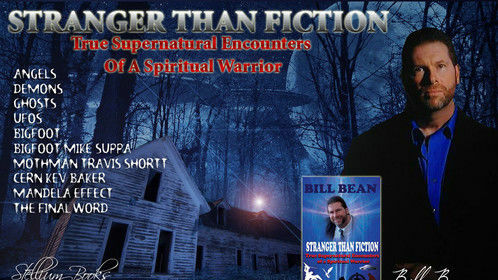 Bill is the author of the following critically acclaimed books: Dark Force, Delivered, and Ten Steps to Victory. 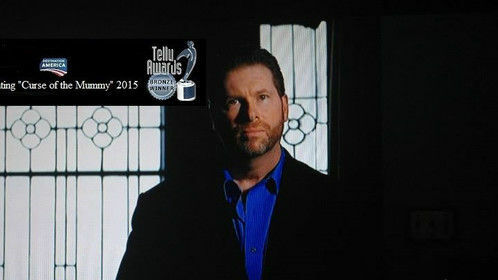 The A Haunting episode, "Curse of the Mummy" [the Caleb Weaver story] won a 2015 Bronze Telly Award! 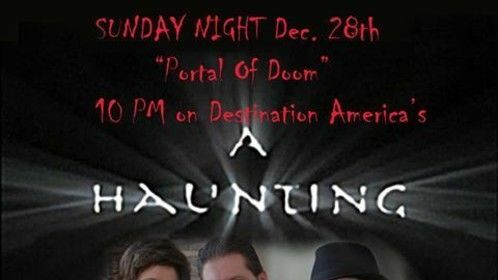 This episode, along with the John Drenner story, "Devil Inside Me" and the Intenzo family story, "Portal of Doom" are from Bill's case-files and he appears in all three episodes. 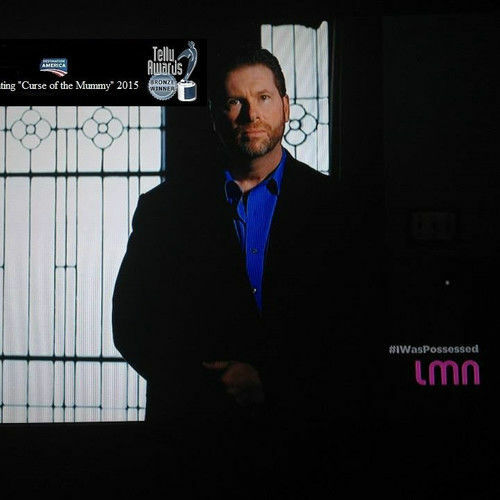 Bill Bean has appeared on these shows and networks : Lifetime Movie Network, Discovery Channel, SYFY Channel, Travel Channel, Destination America, Animal Planet, Gaiam TV, Coast to Coast Radio, Beyond Belief, Cornerstone TV, Dead Files, LMN series 'I was Possessed', The List, Pulse Talk UK, X-Zone Canada and may other shows and networks. "I read "Dark Force" and found it to be one of the most disturbing and captivating stories I have ever read. Through it all, Bill Bean stands tall as a champion of faith. "Dark Force" is a must read book!"